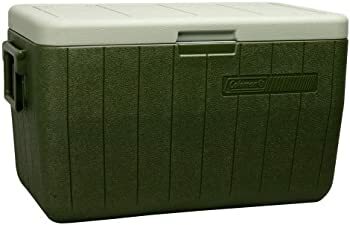 Get Coleman 48 Quart Chest Cooler (Green/Tan) from Dicks Sporting Goods. 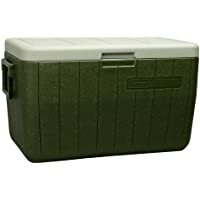 Checkout discounted Dicks Sporting Goods gift cards for additional savings. Price Comparison provided above is as on 10/14/2017. Shipping cost (if any) is based on shipment to our office location. Please double check the shipping & final price on the merchant website before placing any orders. 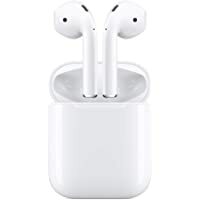 Purchasing a discounted gift card avails you savings at Dicks Sporting Goods for your popular products.